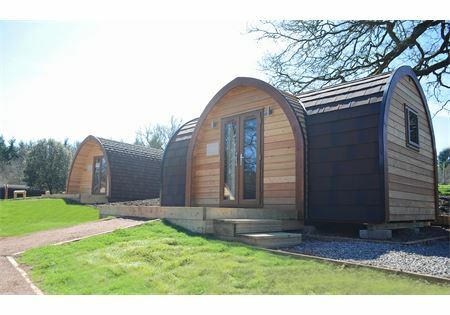 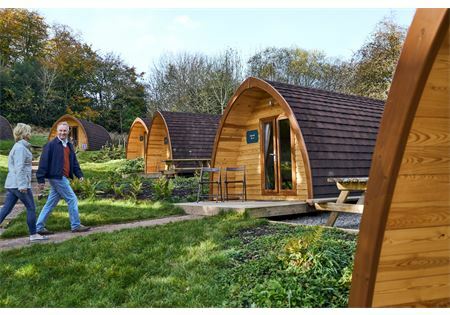 We have a choice of four types of glamping pods, from B&B Pods to Mega Pods XL. 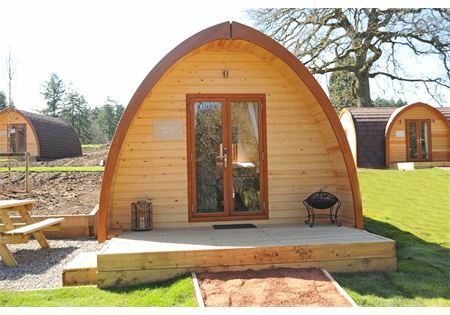 Glamping is a great-value holiday (whatever the weather! 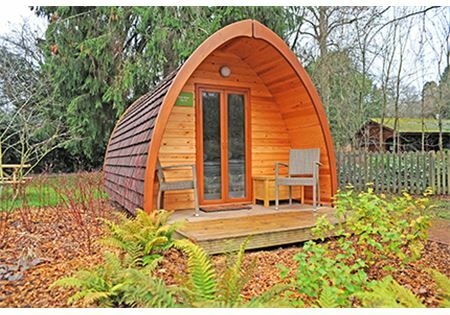 ), and all pod types bring lodge-style luxury at an affordable price.